Ever more manufacturers of industrial machines and electric vehicles are choosing lithium batteries, driven by the improved performance offered by this metal. Tesla, first and foremost, has created a clear gap between itself and other vehicle manufacturers by creating the first true electric saloon in history. Its motors are powered by lithium battery packs which offer a range of over 500 km with an acceleration from 0 to 100 km/h in just 2.7 seconds. Lithium is the lightest metal on the periodic table, as well as the least dense solid element with the highest electrochemical potential, making it a fundamental material in battery manufacturing. These characteristics make it a perfect, powerful component for the batteries of the present as well as the future. 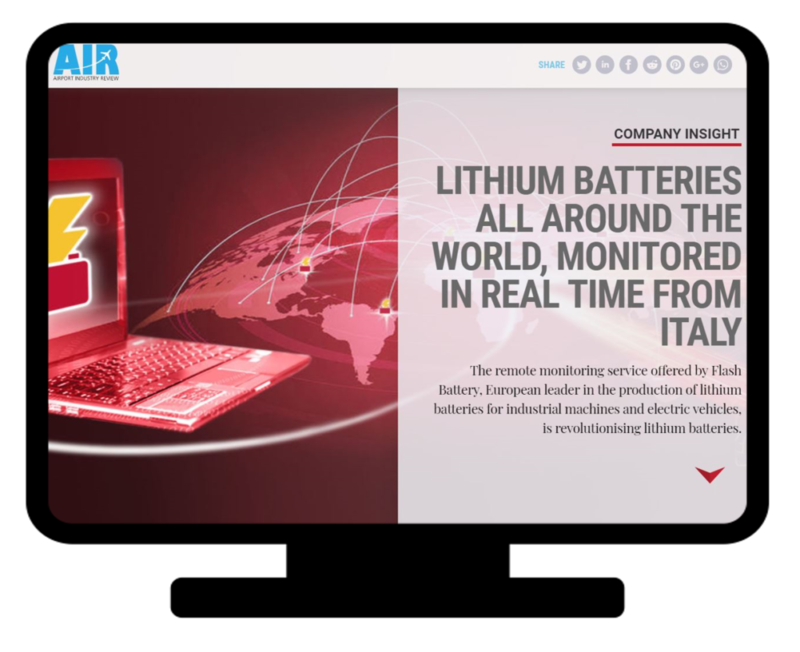 Improved performance and duration are the goals which drove Marco Righi and Alan Pastorelli, then in their early twenties, to perform their first tests on lithium batteries back in 2009. 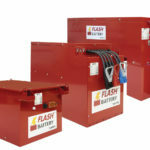 These initial experiments eventually led to the creation of Flash Battery in 2012, and the company is now the leading European manufacturer of lithium batteries for industrial machines and vehicles. 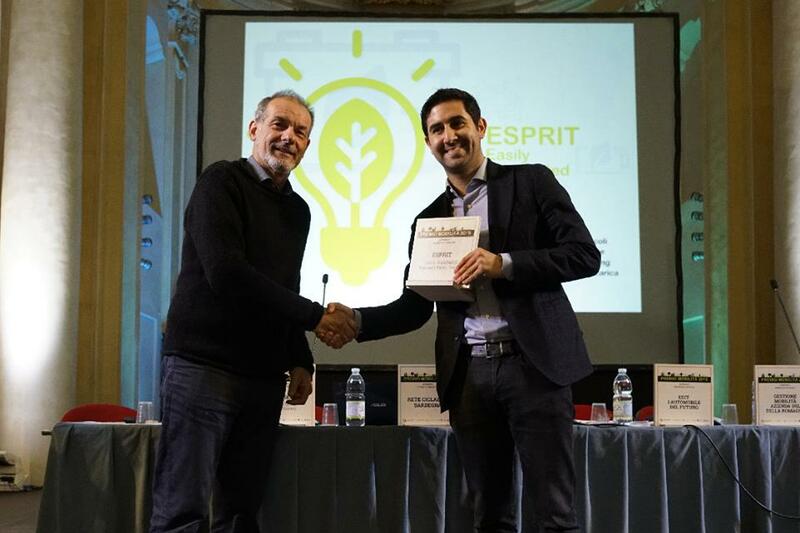 In 1985, Marco Righi’s father founded what would become the leading European manufacturer of high-frequency battery chargers. 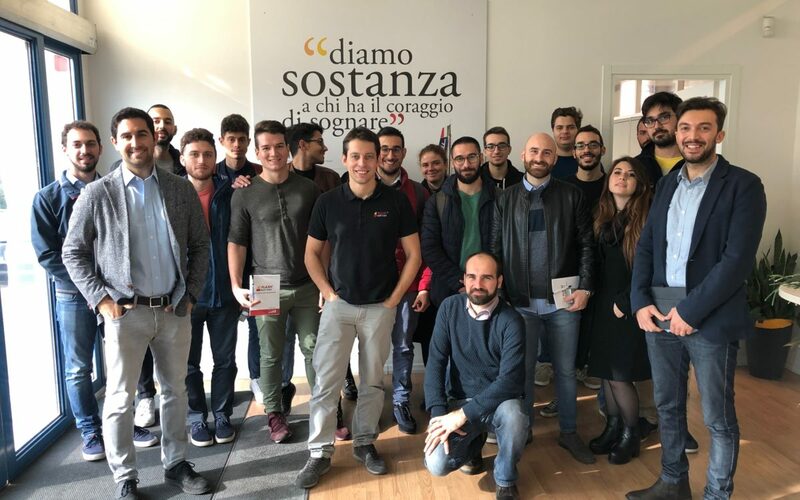 The idea that the family company would be handed down to the only son appeared to be Marco’s destiny, and so he started working on the foundations for his future career in the field of electronics. But in 2006 this all changed. 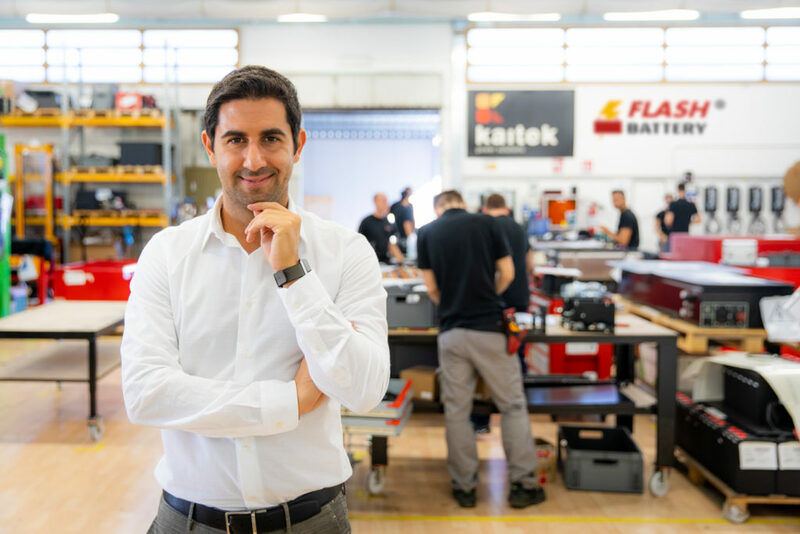 The first significant encounter with lithium batteries occurred when Marco Righi, now CEO of Flash Battery, visited a friend’s company which was building a prototype electric vehicle. On paper these new lithium cells were astonishing – they weighed three times less than the lead-acid batteries used up to that point, while lasting three times longer! However, the batteries did not provide the expected results. They did not look great, the cells were inconsistent and the internal electronics were inadequate. 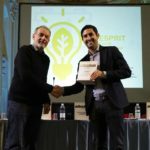 This experience led to the light-bulb moment: analyse and eliminate the technical issues to create a different control and management system for lithium batteries. 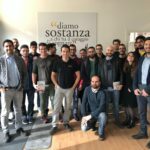 “At that point, I brought in my friend from our days of garage experiments, Alan Pastorelli (who in the meantime had graduated with a degree in electronic engineering and was working in the automotive industry), and we wasted no time. 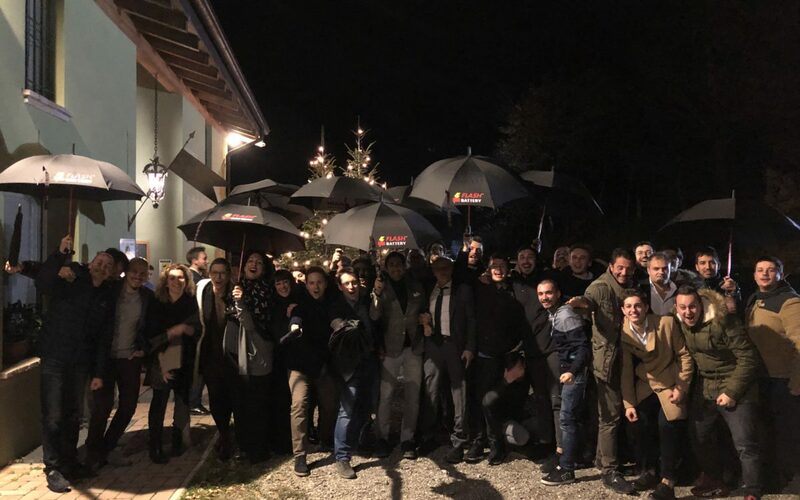 We began working on the design of our lithium battery management system every evening and every weekend,” Marco Righi, CEO and Founder of Flash Battery, recalls. 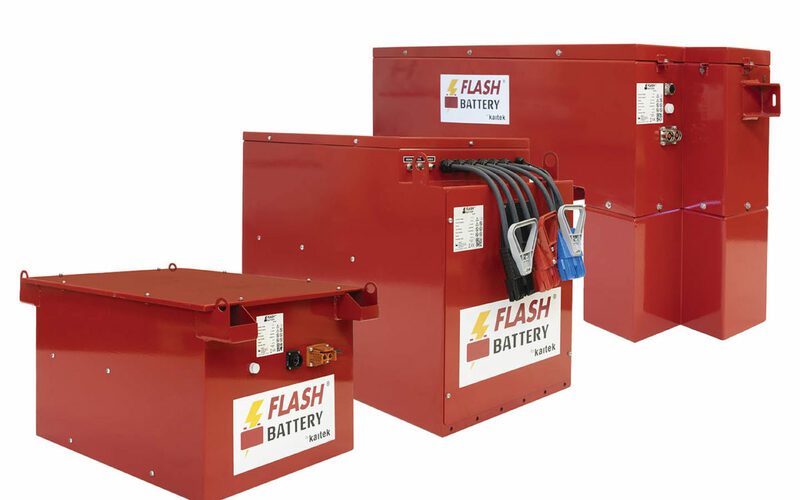 In 2014, Flash Battery began supplying production batteries to what had become one of its main customers in the industrial machinery sector. 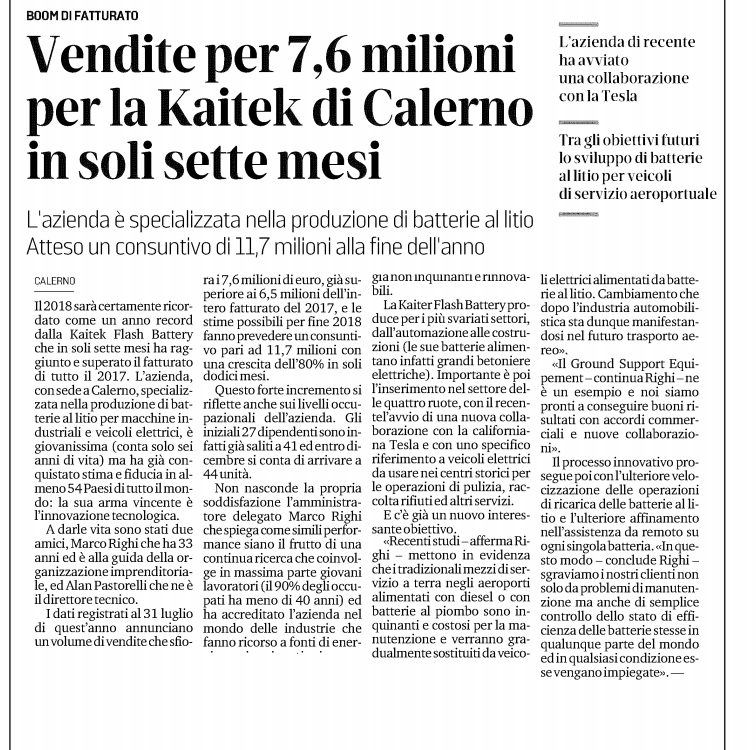 Elettric80, with a turnover of around 300 million Euros and 11 worldwide subsidiaries, is specialised in the creation of integrated, automated solutions for the tissue, beverage and food sector, such as robotic palletisation systems and automatic laser guided vehicles (LGV). 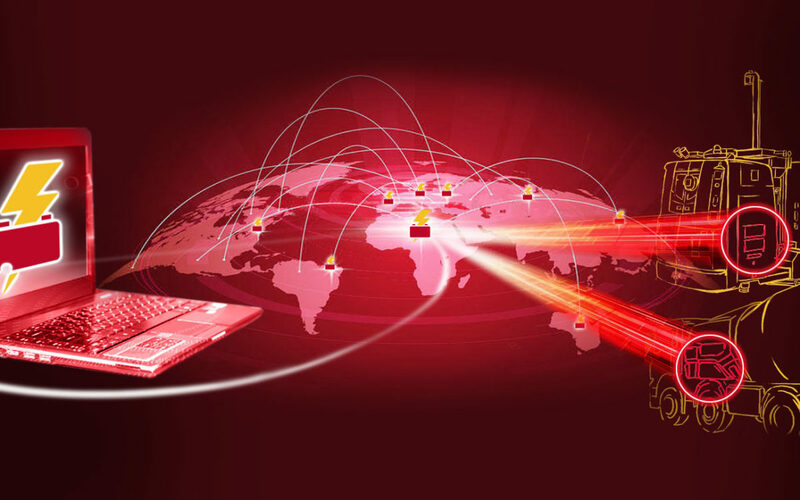 The need to be able to monitor and check the status of the batteries sent to all corners of the world is of fundamental importance for a multinational of this type, and Flash Battery’s remote monitoring allows precisely this. When a fault occurs with a traditional battery, the system or machine may suffer days of downtime while a repair is organised. The service department is only notified when the machine stops working, and at that point it is necessary to make travel arrangements for the technician to arrive on site, understand the problem and fix it – assuming, of course, that the components are available! There is no way to know in advance if and when a traditional battery will stop working. 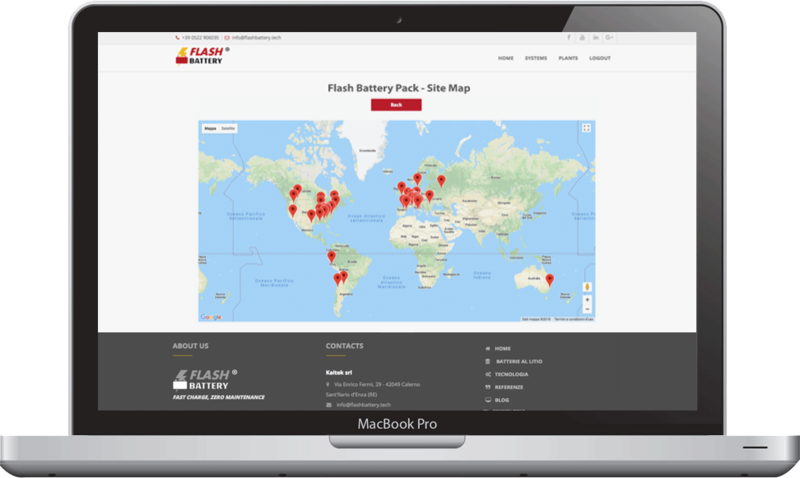 With Flash Battery’s remote monitoring, however, we can monitor the operation of the battery in real time and solve 93% of faults before they even happen! 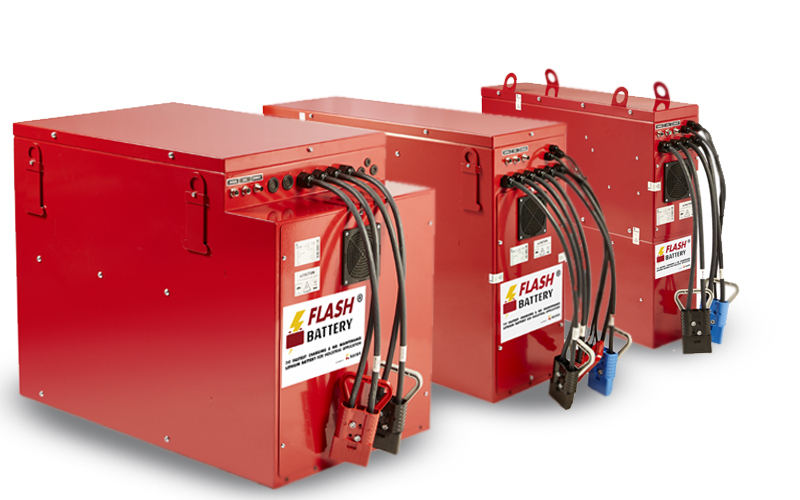 An automatic alert system notifies the Flash Battery service centre of any issues, allowing us to intervene in a timely manner and fix the problem before machine stoppages occur. This year, Tesla has chosen Flash Battery and its remote battery monitoring for the Tesla Destination Tour. 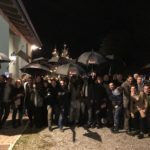 This is the first fully electric tour, which will see the most famous electric supercar in the world, the Tesla, used over 12 stages across Italy. In fact, the power for the trailer coupled to this prestigious Californian car, which powers a mobile kitchen, is provided by a 10.2 kWh Flash Battery lithium battery. We talked about it in this article. 93% cent of faults were dealt with in advance and proactively, allowing unnecessary machine stoppages to be reduced. Forecasts for 2018 expect the company to reach 7500 batteries, installing over 90 MWh in various industrial machinery and electric vehicle applications worldwide.